Sandwiched between Beaune and Volnay, Pommard produces, along with the grand cru Le Corton, some of the finest and most powerful reds in the Cote de Beaune district of Burgundy. Although present in neighboring communes, the higher concentration of active limestone here helps produce more substantial and age-worthy wines. The river Dheune running east to west splits the commune into two. The finest of the 28 premier crus lie on either side of the river with Les Épenots to the north and Les Rugiens to the south. The former, while still showing great concentration is more mellow and supple while the latter is more intense and tightly woven. Several critics have suggested that, were the classification system more fluid, these vineyards would surely be contenders for elevation to Grand Cru. Les Jarolieres and Les Fremieres are closer in style to bordering Volnay and offer good value. 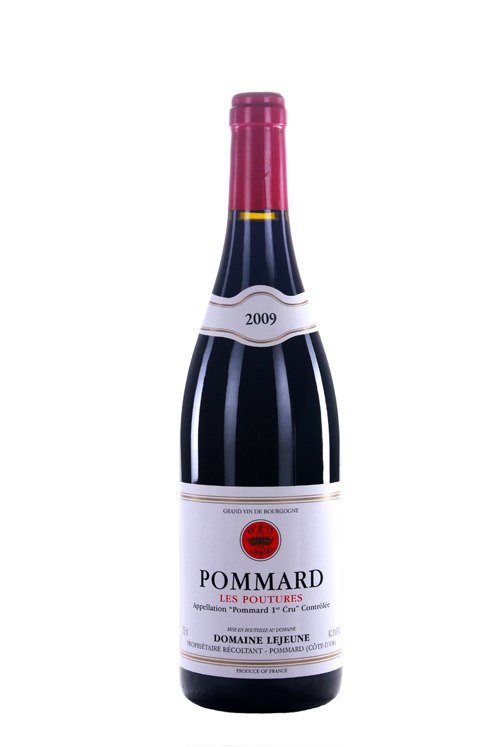 Those vineyards closer to the center, near the Dheune, such as Les Poutures and Le Clos Blanc, are often overlooked by label hunters, but consistently produce good examples of Pommard.